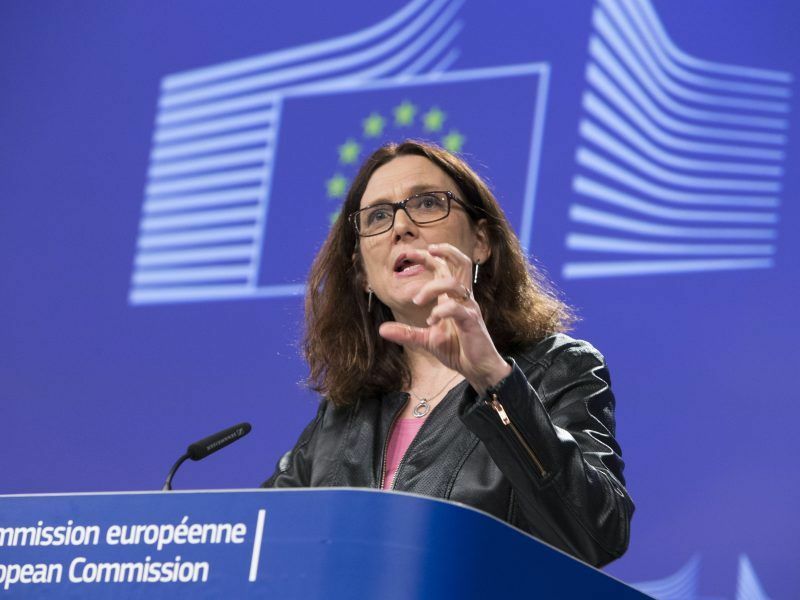 The European Union accused the United States on Tuesday (1 May) of prolonging “market uncertainty” with its decision to hold off on imposing controversial tariffs on metal imports from key global trading partners. The 25% tariffs on steel and 10% duties on aluminium – a key tenet of US President Donald Trump’s “America first” approach to worldwide trade – were due to go into effect on Tuesday. But after renewed fears of a trade war spooked Wall Street, Trump said he was holding off the levies, offering a 30-day reprieve to Canada, Mexico and the EU. 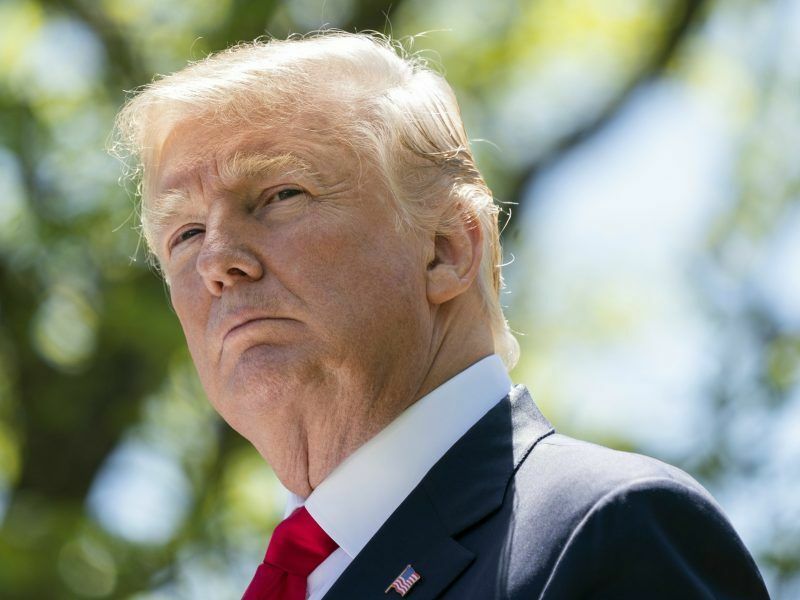 US President Donald Trump on Monday (30 April) held off on imposing controversial tariffs on steel and aluminum from the European Union, Canada and Mexico, offering them a 30-day reprieve after fears of a trade war spooked Wall Street. The European Union, Germany and France all called for EU nations to be permanently excluded from the punishing tariffs. “The US decision prolongs market uncertainty, which is already affecting business decisions,” the European Commission, the bloc’s executive arm, said in a statement. He told CNBC the talks would cover “a whole lot of topics” between Washington and Brussels but did not specify what Washington is seeking. “We’re hopeful that something good will come out of it,” Ross said, adding that the US does not plan to provide “protracted extensions” to the tariff exemptions. Europe – which last year exported over $7.7 billion (€4.41bn) of steel and aluminium to the US market – had lined up its own punitive tariffs on American imports, including iconic items like Harley-Davidson motorbikes, blue jeans and bourbon whiskey. 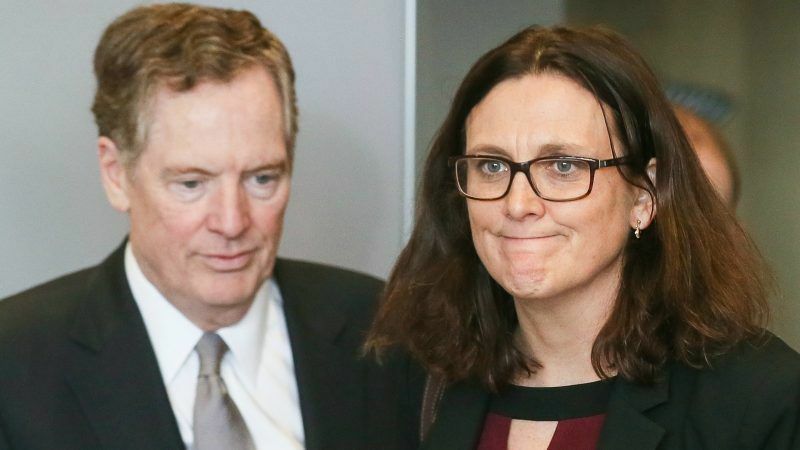 The US also announced it had finalised a trade deal with South Korea, which includes several concessions made by Seoul, including extended tariffs on pick-up trucks and a quota on its steel exports. Extensions for Canada and Mexico had been expected, as Mexico City, Ottawa and Washington work on revamping the North American Free Trade Agreement. Canada exported over $12 billion of steel and aluminium to the United States in 2017, with another $3 billion from Mexico. But an extension for the EU had been less of a foregone conclusion. 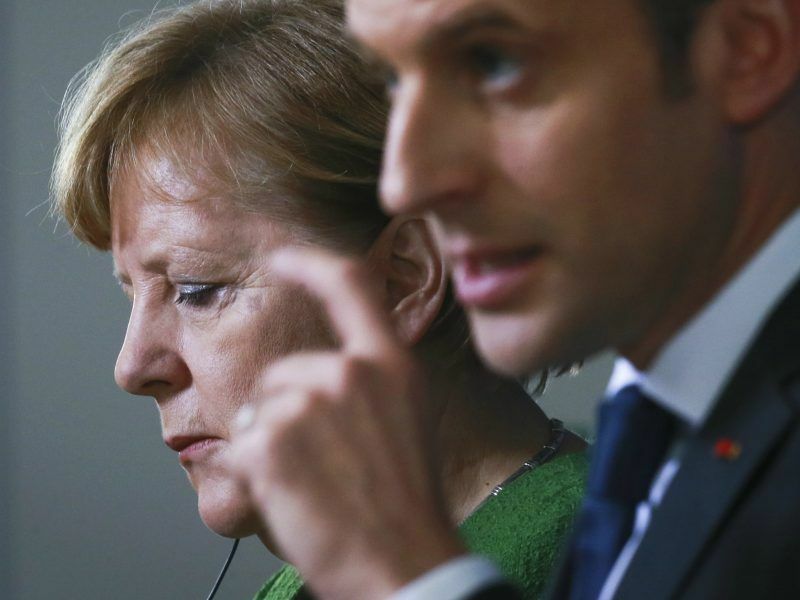 The EU’s three largest economies – Britain, France and Germany – held crisis talks on Sunday and the French presidency said afterwards they had agreed “the EU must be ready to act” if Washington presses ahead with the tariffs. “We agree that there is a problem of excess capacity in the steel and aluminium sector. We are ready to work with the United States and other partners to find quick and appropriate solutions,” France’s Foreign Minister Jean-Yves Le Drian and Finance Minister Bruno Le Maire said in a statement. 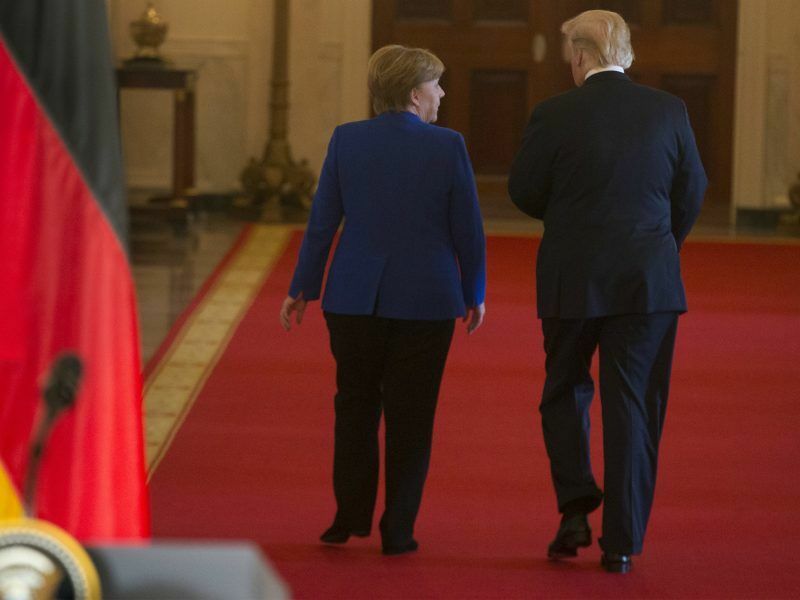 “Despite all the evidence of the harm to the EU-US relationship – and to our respective economies – the Administration has opted to continue a policy of uncertainty in its international trade practice,” he said. “Any future transatlantic work programme has to be balanced and mutually beneficial,” it said.